KPS N.A., Inc. was established in October 1998, in Greensboro, North Carolina, to perform maintenance and repair for aircraft seats. KPS became a full subsidiary of Koito Industries, Ltd., in February 2002. In the same year, the Chicago Office was established in order to produce passenger seating for railcars. 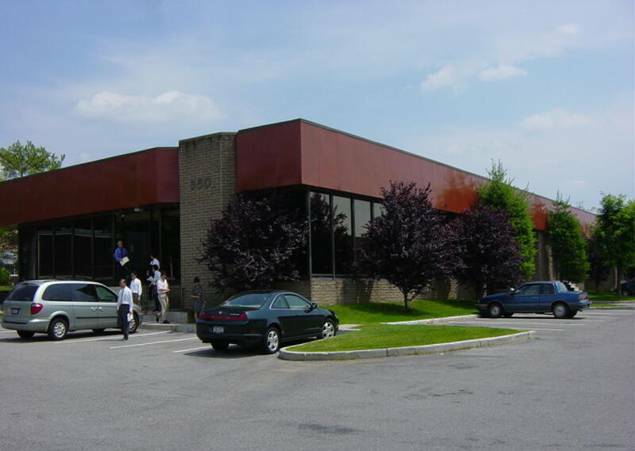 In 2004, the KPS New York Office in Elmsford was established as a production company to produce and delivery the MDS (Monitoring and Diagnostics System) for the NYCT (New York City Transit) R160 trains. Today, the KPS New York Office is the U.S. headquarters of KPS N.A., Inc., and we have broadened our product line to include a new MDS and Sign system for PATH (Port Authority Trans-Hudson) as well as the FIND (Flexible Information & Notice Display) for the NYCT R160 trains. Our goal is to provide more passenger cars with our products so that the train operators and passengers alike can enjoy our safe, reliable and innovative products. KPS N.A., Inc. is proud to provide reliable, high quality products for rolling stock. Interior lighting, instrumental panels, onboard passenger information displays and sign systems are just a few of our long list of products.